It's been a few weeks since my last post. Haven't had enough time to play recently... felt like I was going through a craft withdrawal, so I had to get my fix! 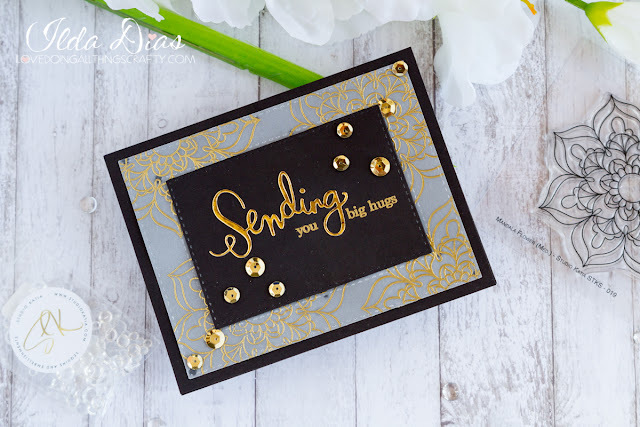 Today I have a few cards to share with you that feature Studio Katia's Mandala Stamp that I recently purchased. 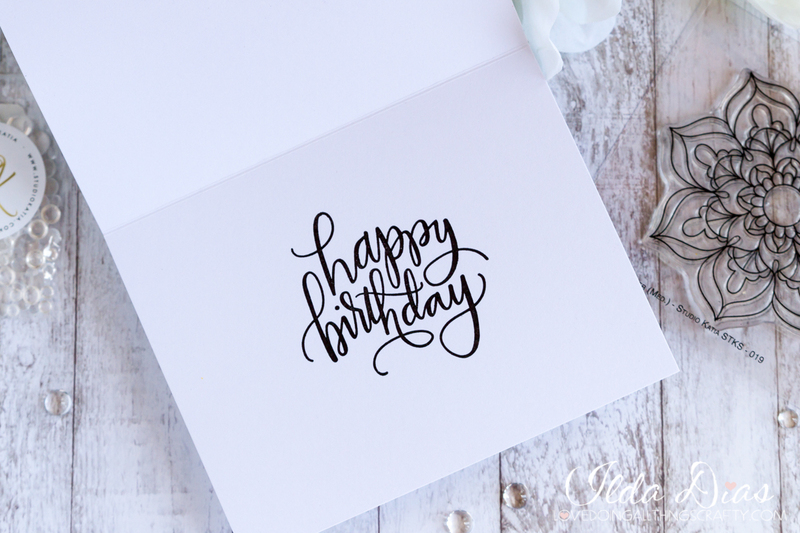 In my house I feel like I never have enough Birthday Cards especially for adults... so that's what I was going for. I think these could of easily have been made into Wedding Cards as well. Love the simplicity and elegance to them. I paired them with the Sending and Wishing dies from SSS and well as the You Matter stamp set. On the inside of the cards I stamped them both with the Happy Birthday sentiment from the SSS Big Scripty Greetings set. 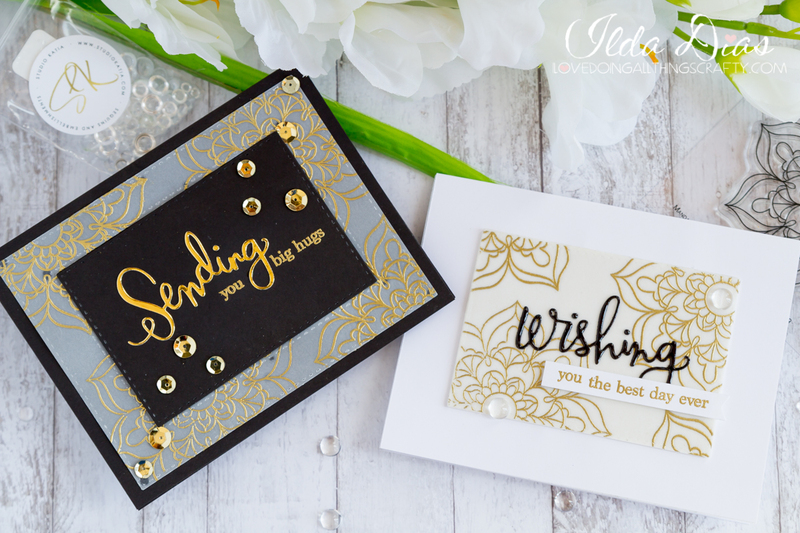 For those of you interested in the process video and how I made these cards I'd love for you follow the link below! Click →HERE to watch in HD. 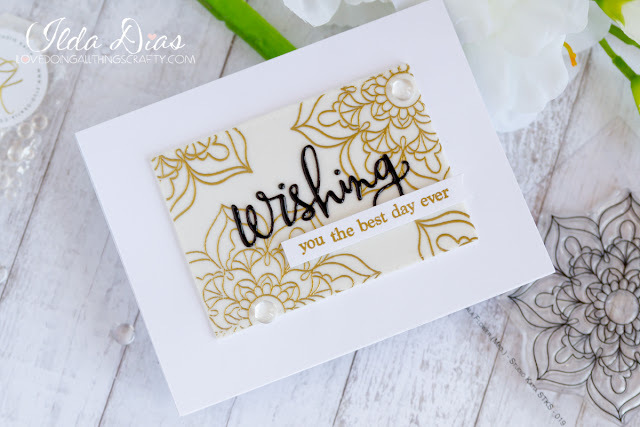 Hope I have inspired you a little today and maybe you'll make your Vellum Embossed Cards.